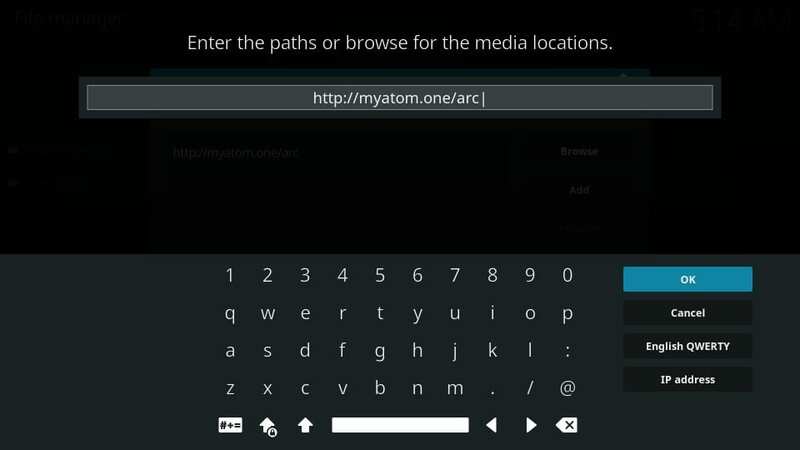 In this tutorial, I will show you how to install The Arc Builds on Kodi 18.1 / 18.0 Leia and Kodi 17.6 Krypton. 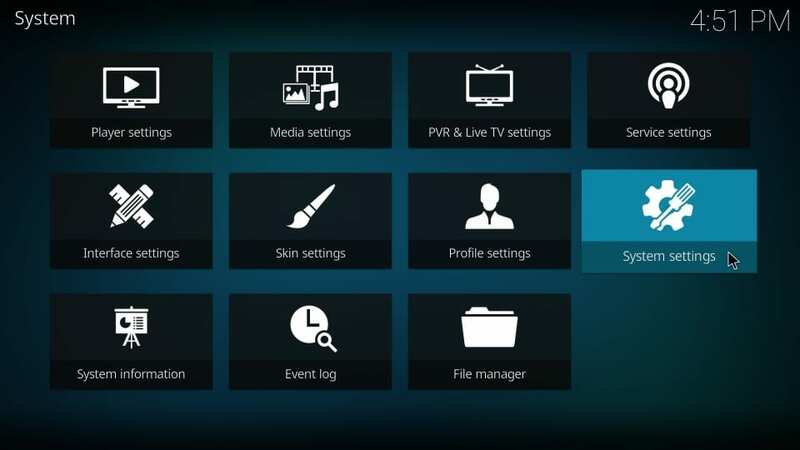 Since the interface of Kodi is same across all the platforms, these steps apply to Amazon FireStick, Fire TV, Fire TV Cube, a range of Android mobiles and tablets, Windows and Mac and more. 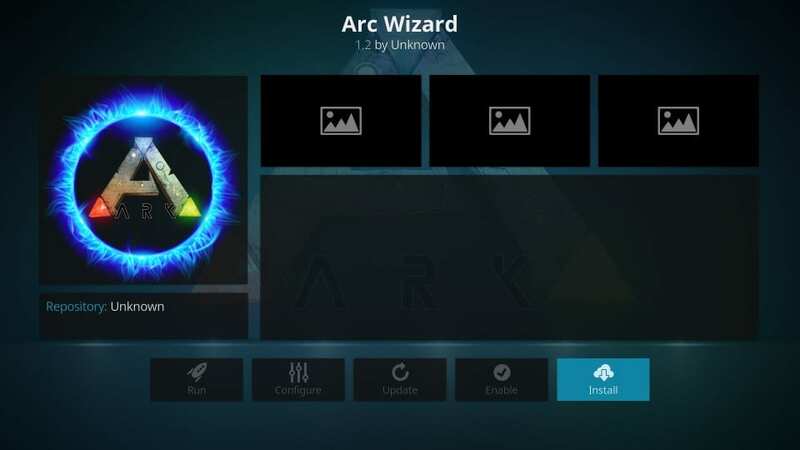 The Arc Wizard brings to you an impressive line up of awesome Kodi builds. This addon is relatively new, but I must say it is doing very well for itself in a short span of time. Arc Wizard also boasts of a more intuitive interface, with various graphical elements to make things even easier and exciting for you. This wizard has plenty of builds including in-house and third-party. 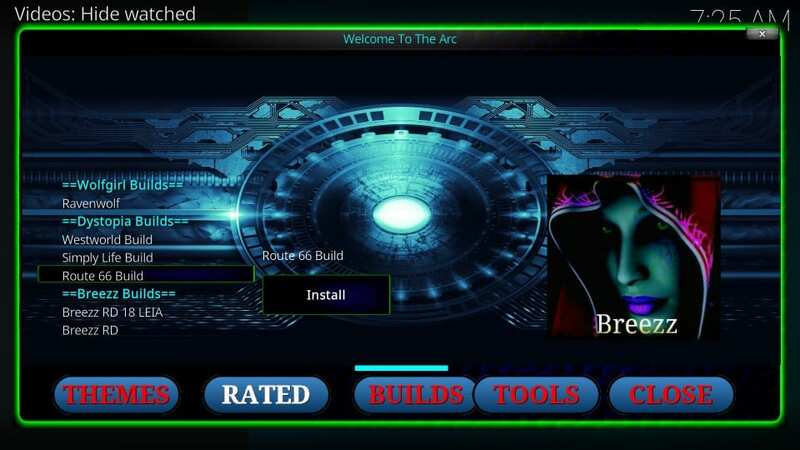 I will install the in-house Route 66 build here to guide you through the installation process. Keep reading! 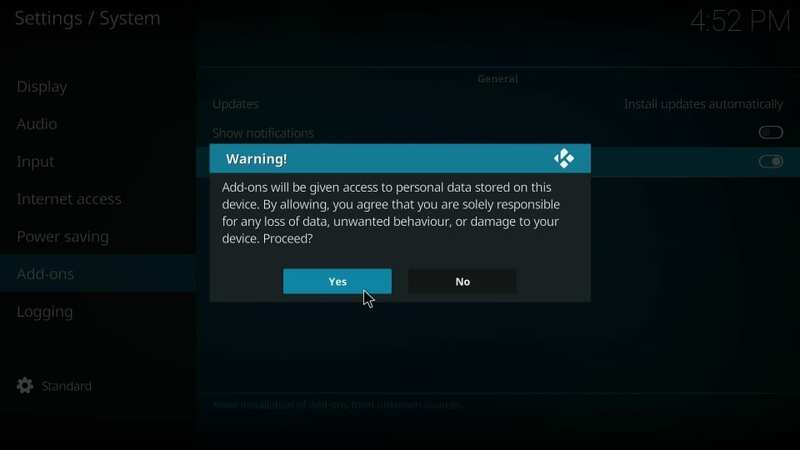 The Arc Kodi builds are safe. 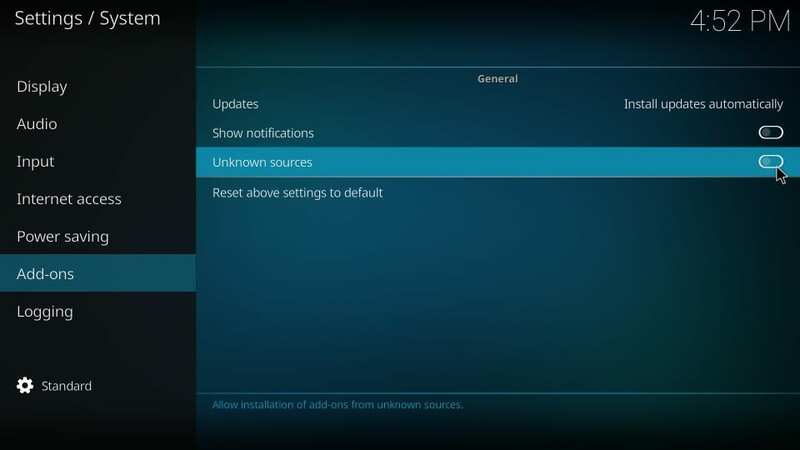 However, once you have installed the build, it would be a good idea to disable/turn off the Unknown Sources again. We will now cover each part in the order it has been provided. 6. You will see this window now. Select the text field that says Enter a name for this source. 13. 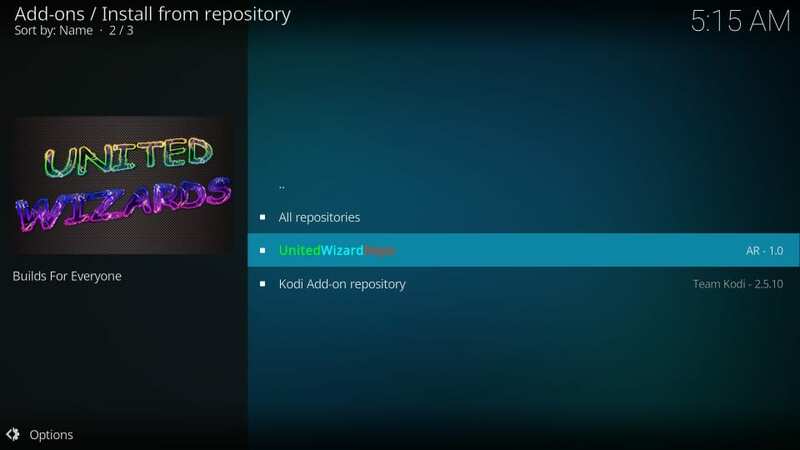 Wait for the United Wizard Repository Add-on installed confirmation, which will appear in the upper-right corner of the screen. It shouldn’t take more than a minute. 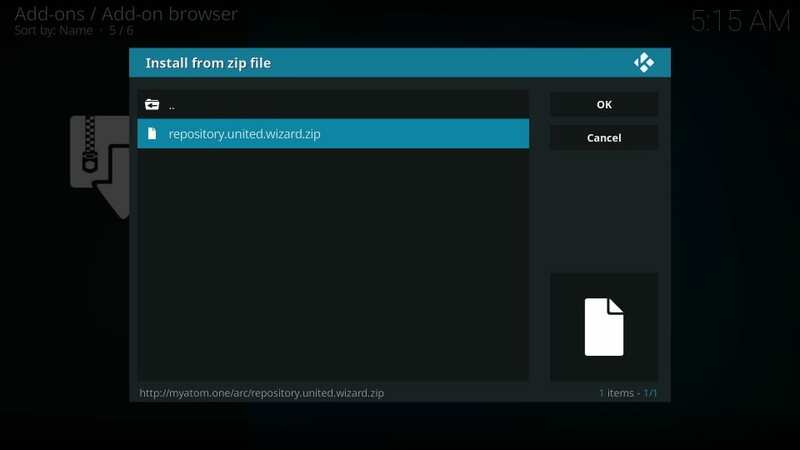 You have successfully installed the United Wizard Repository. In the next part, we will install the Arc Wizard. 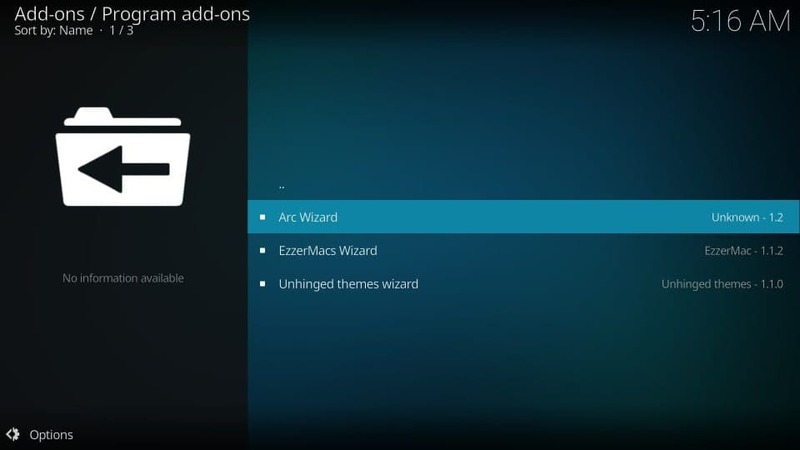 Arc Wizard is the addon which hosts The Arc Kodi builds. Here is how you install it. 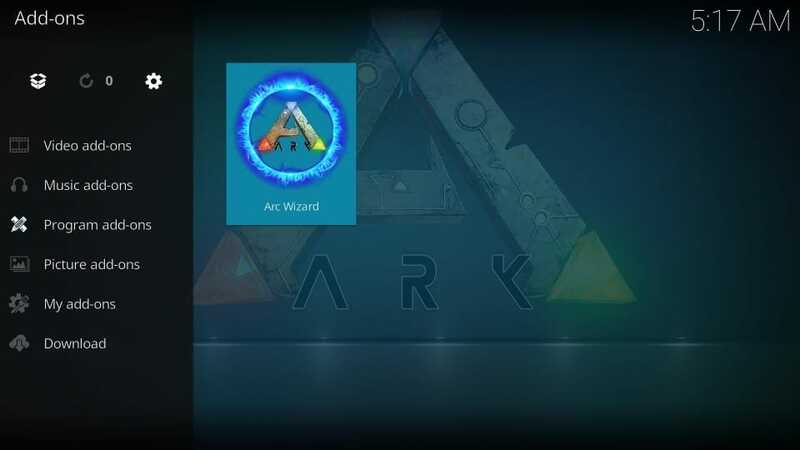 You have installed the Arc Wizard on Kodi. 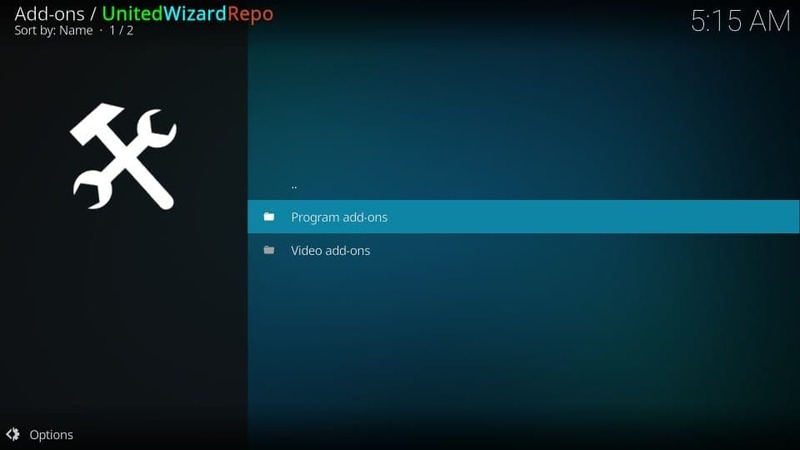 Let us now use this wizard and install the Kodi builds it offers. 23. 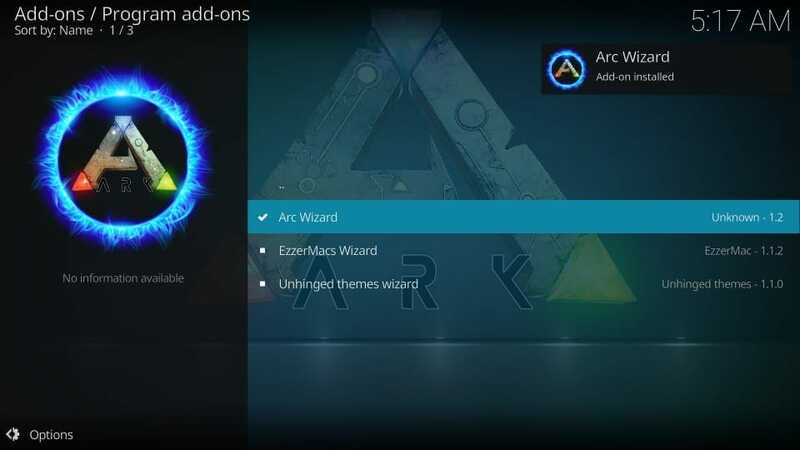 As you see, Arc Wizard is very different from the other build wizards. It has a more graphical user interface as opposed to other wizards that largely rely on the textual representation. I am going with Route 66 Build under Dystopia Builds category, which is a Krypton 17.6 only build. 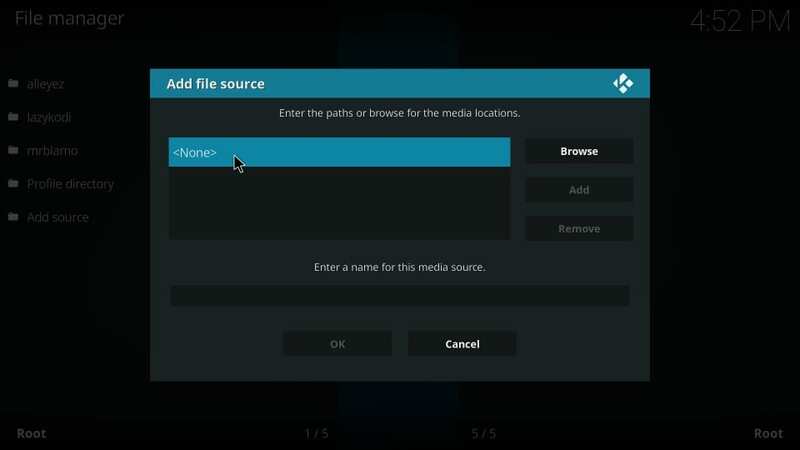 If you have Leia, pick one of the Kodi 18 builds instead. 26. 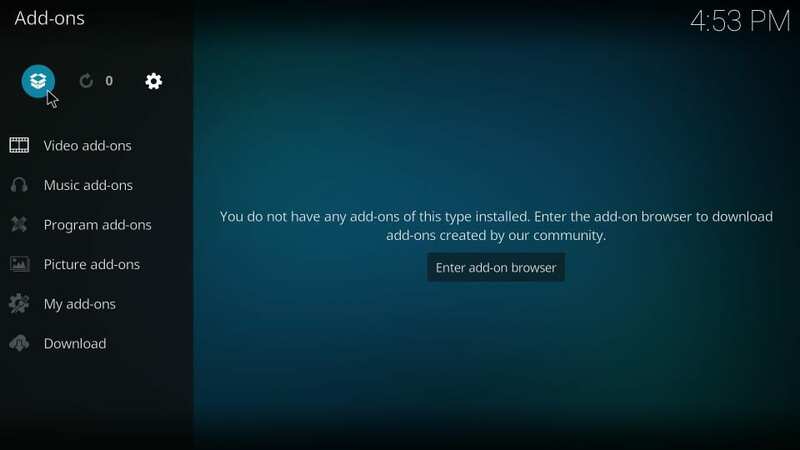 Unlike the other wizards, Arc does not give you the option to choose between Fresh Install and Standard Install. 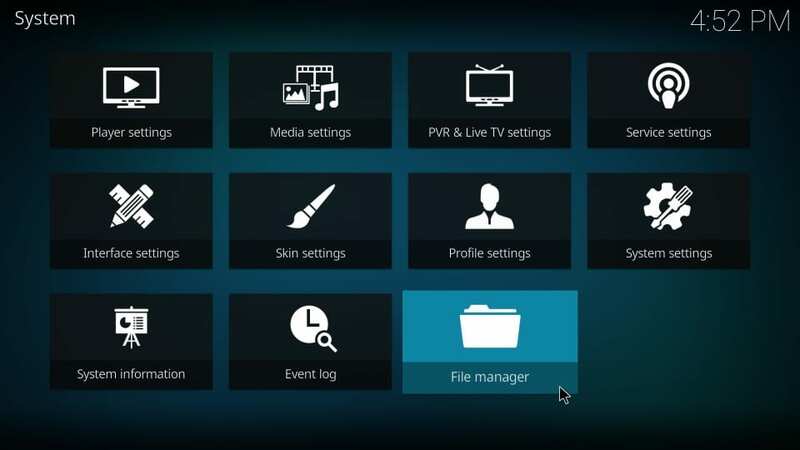 The only way to install the build is clear the existing Kodi data first (effectively Fresh Install). That will be all. 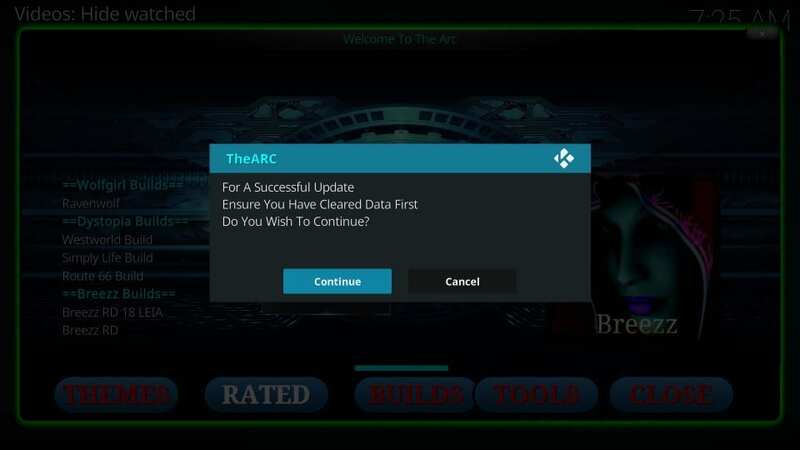 You have successfully installed one of The Arc Kodi Builds. Enjoy! 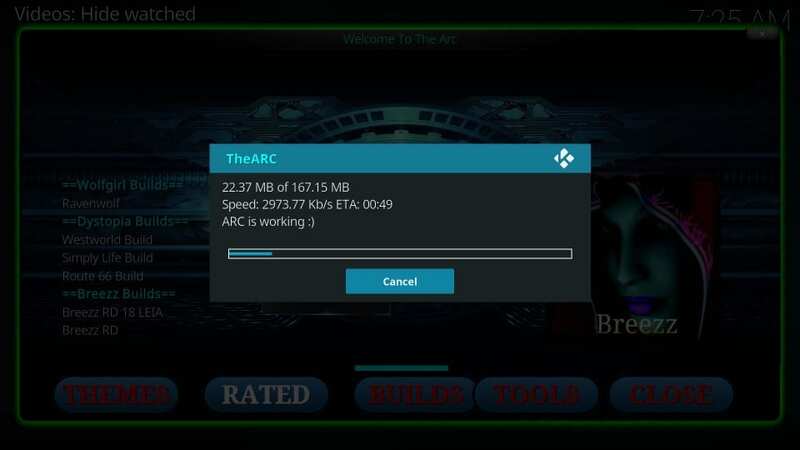 Even though The Arc wizard has plenty of other builds, since we installed Route 66 Kodi build, we will explore it a little bit. The name itself as a vintage feel to it, which is further corroborated when you run the build. This classic-inspired build swiftly takes you back into the eras of the 70s and 80s. But, don’t be mistaken. The looks are classic, but the build is just as modern as any. For a lightweight build, I would say it has plenty of cool options. 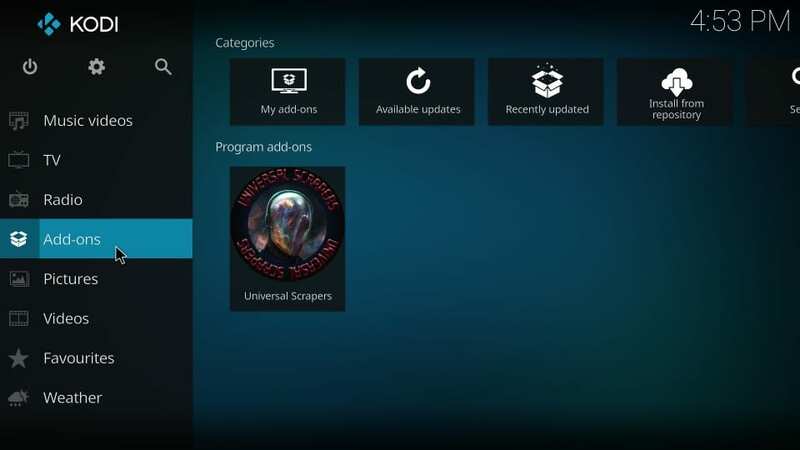 Besides the regular categories for movies, shows, music, live TV, there are special sections on the home-screen for Sci-Fi, Horror, Documentaries and more. As you would probably already know, DeathStar is a collection of some awesome addons. There is a special category for this addon right on the home screen. 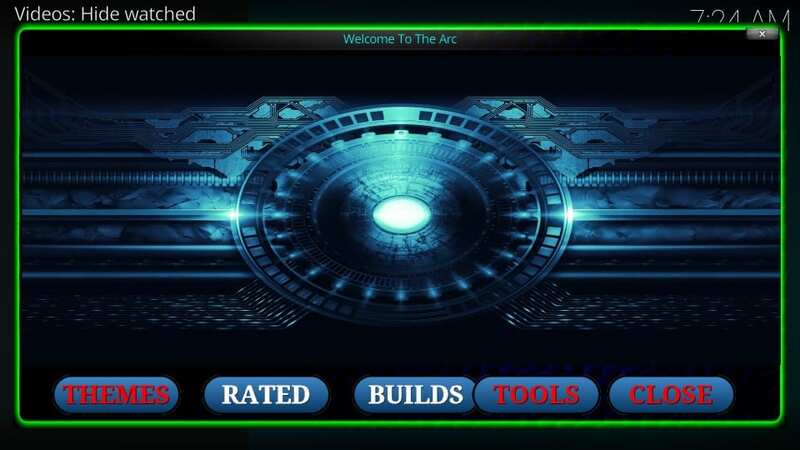 You will also find the category Featured, which features the top addons (as considered by the build developers). 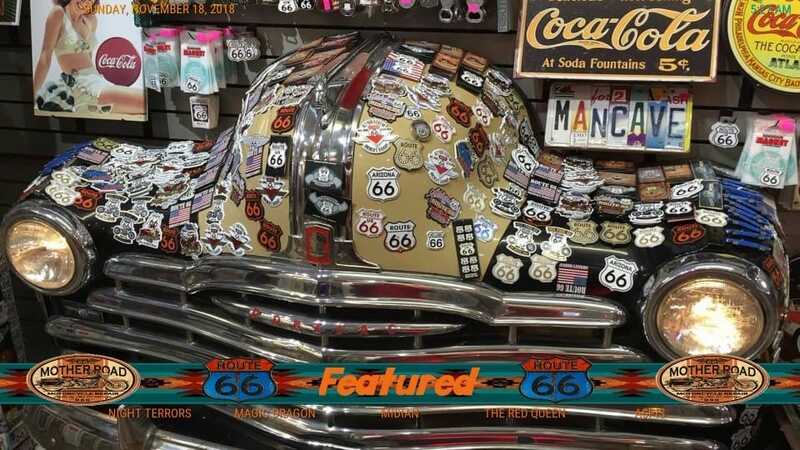 Route 66 features just a handful of, but high-quality, addons like DeathStar, The Magic Dragon, and more. To keep the build light, they haven’t added unnecessary addons to make it look bloated. 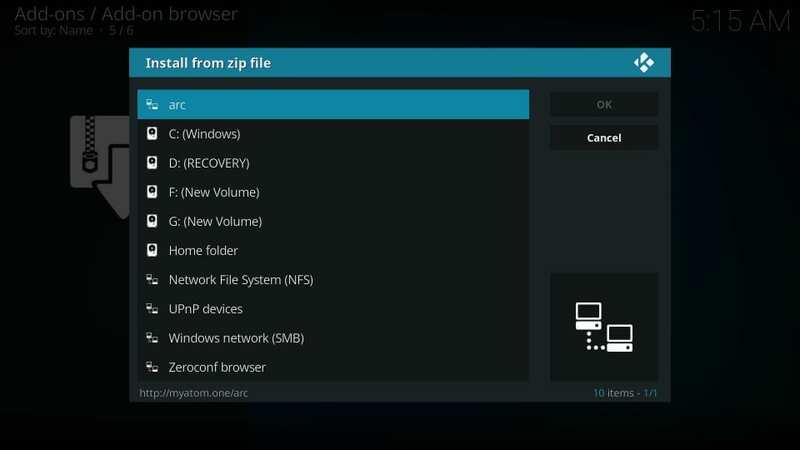 But, you can install any addon over this Kodi build, which isn’t already here. 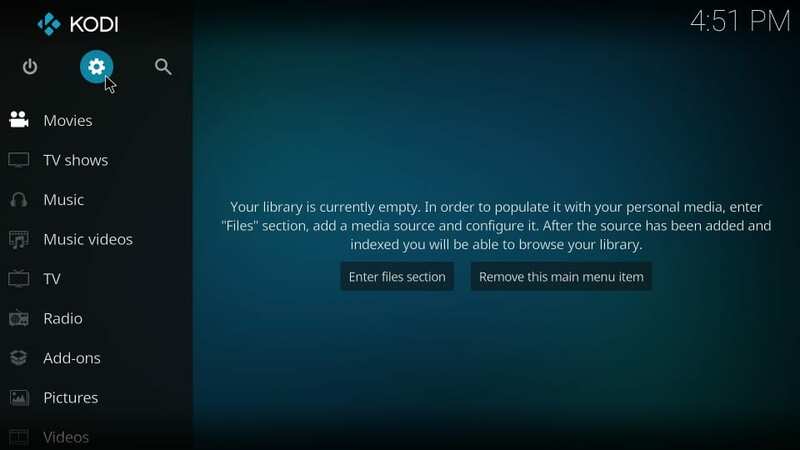 You may want to look at our list of top Kodi addons too. I am going to pass the personal verdict not only on the Route 66 build, but the Arc Wizard as well, which is the source to all the Arc Kodi Builds and several builds from third-party developers. 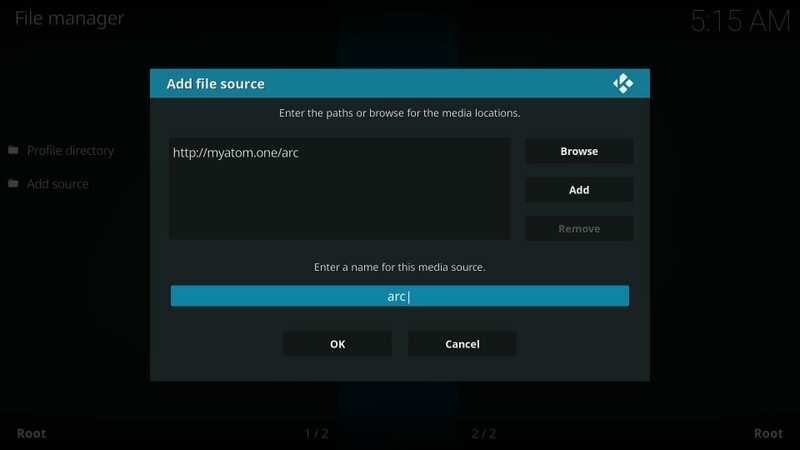 Arc Wizard has a solid collection of in-house as well as builds from other trusted third-party sources for Kodi 18 and Kodi 17.6. 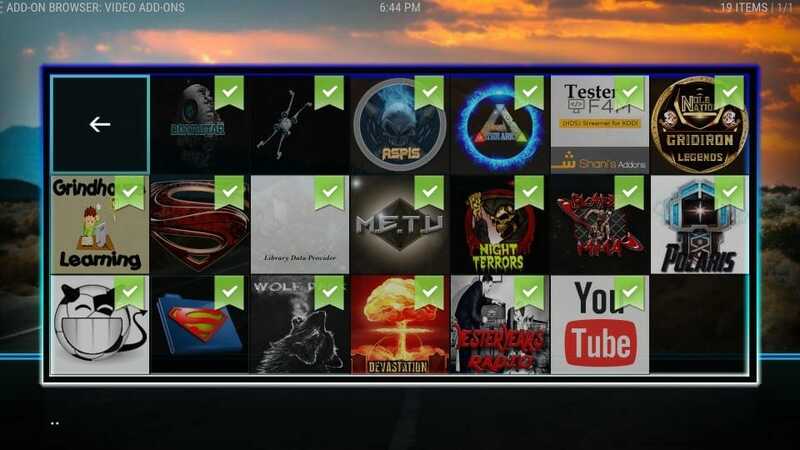 This makes it a great place to pull over if you are looking for a shop with a huge inventory of Kodi builds. The Arc Wizard has a unique, more interactive interface too. 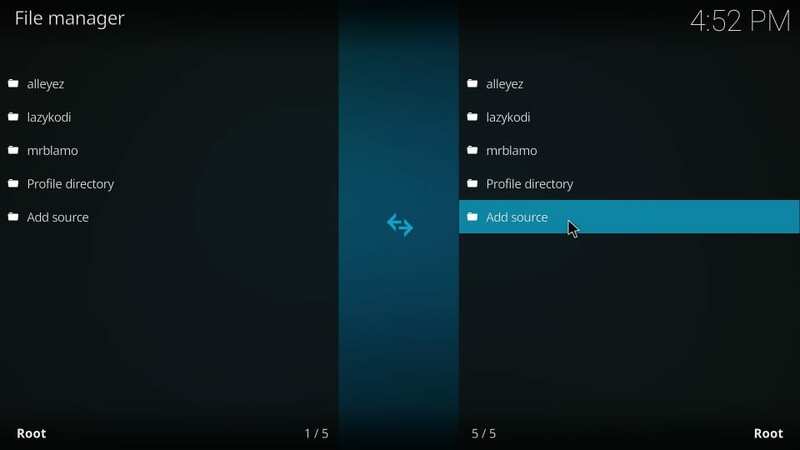 It lets you quickly choose the desired Kodi build and start the installation with just one click. Coming to Route 66, it is a good build overall. 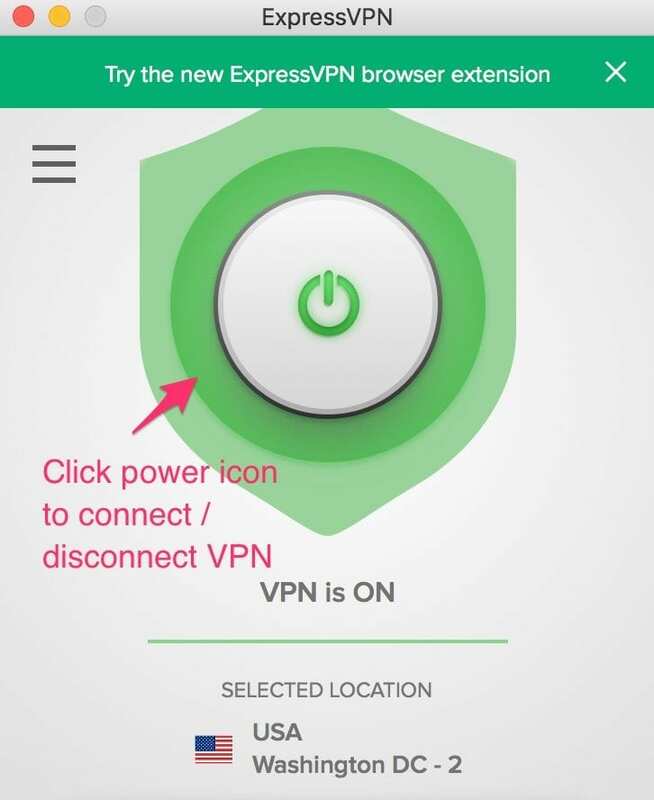 Since it is lightweight, it works effortlessly on FireStick and Android Boxes. It has this stunning visual appeal themed on the bygone eras of the late 70s and 80s. 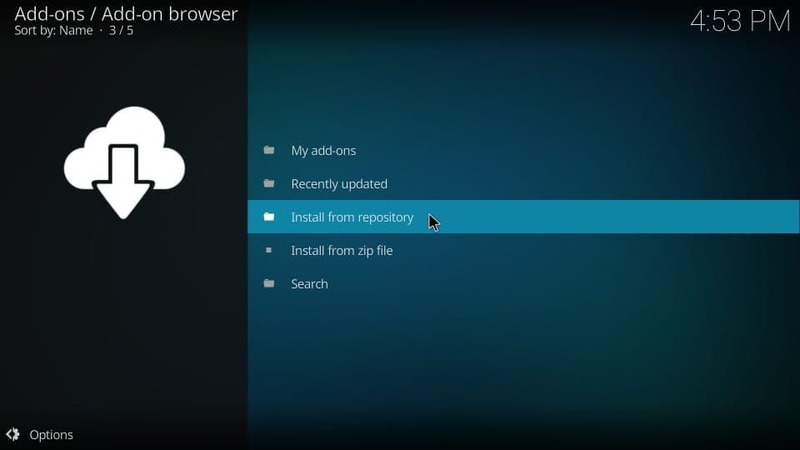 It is a colorful build with a clean, organized interface. 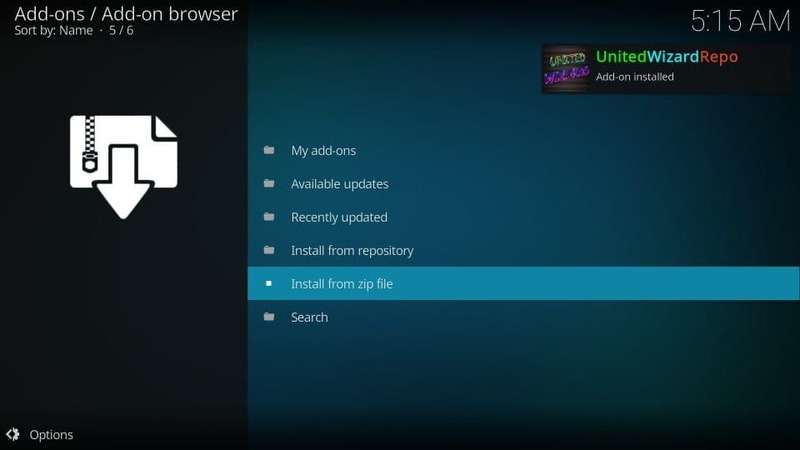 Go ahead and try The Arc Kodi Builds. They are good!